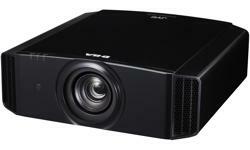 Ideal for simulations, theme parks, immersive displays, museums and medical institutions, the DLA-VS4810 native 4K projector displays 4096 x 2400 pixels and delivers 5400 lumens with more than 10,000:1 contrast ratio. 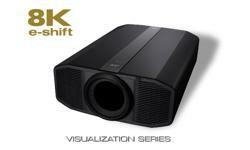 It features e-shift5 technology, displaying up to 8K resolution, reproducing incredible images with deep blacks. 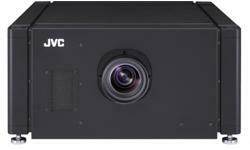 Compatible with a variety of fixed or zoom lenses, the projector provides 8-bit colour bit depth with single-link DVI and 12-bit colour bit depth with dual-link DVI. deep information. 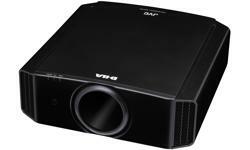 This truly „Science“ DLA-VS4810 Projector could be the new experience for Planetariums, Museums and Simulation and many more. The DLA-VS4810NLG's laser-phosphor illumination system is based on JVC's proprietary Blu-Escent™ technology. 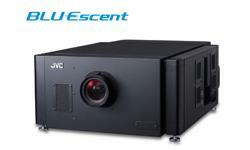 The light engine uses blue laser diodes, a stationary inorganic phosphor and JVC's color management system. 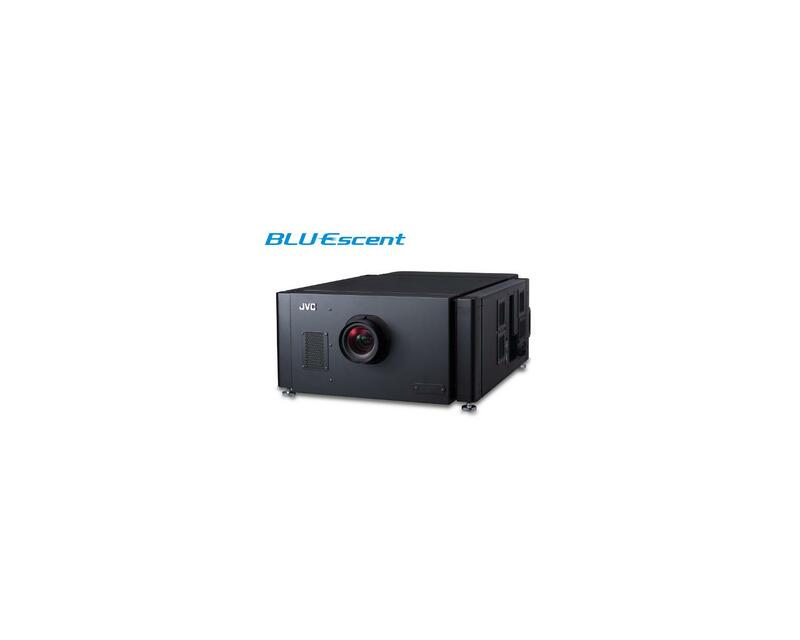 BLU-Escent™ enables a powerful 5,400 lumen light output and more than 20,000 projection hours. 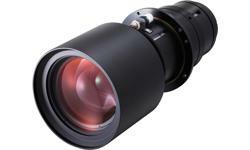 Using Laser Diodes as the light source, light output can be controlled instantly enabling a contrast ratio of ∞:1. 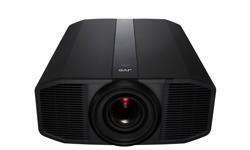 The projector controls the laser output accordingly to the scene's brightness, which creates a picture that is as close to human perception as possible. Power is adjustable from 20-100% in 88 steps. 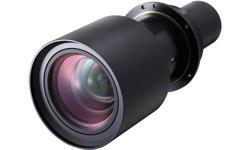 The DLA-VS4810 operates on normal AC 100-220V power and consumes less than 1.1 kW. Convergence is adjustable to 1/10 pixel accuracy via GUI control; three gamma tables are included. Six test patterns, including a crosshatch and color bars, enable image adjustment without external signal sources. 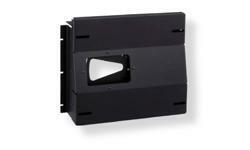 Projection configuration data is easily stored and uploaded from a USB memory device. 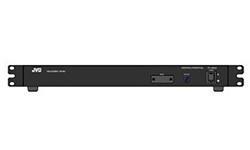 The Ethernet-compatible DLA-VS4810 can be configured via a PC Web browser, and multiple projectors are network able for operation via a single PC. Plus, for improved maintenance, e-mails can be generated automatically to send technical reminders and error status notifications.